Josh Laboratorie: YOUTH.SG - Tote Bag Design Competition. 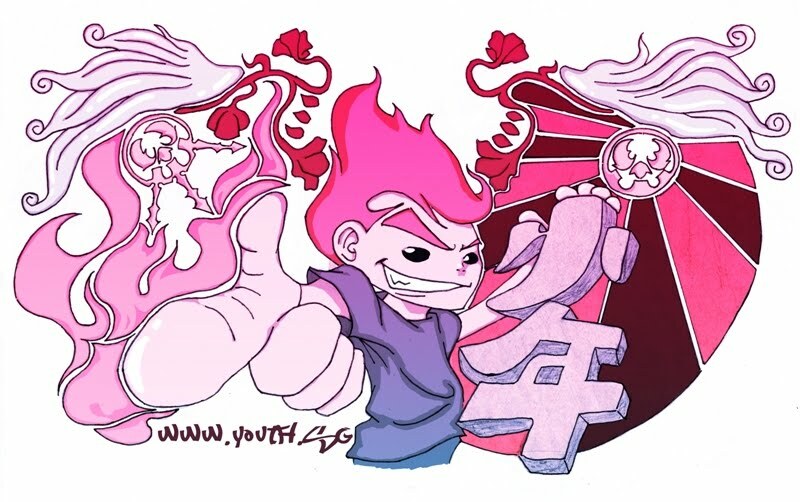 A Tote bag design for Youth.sg competition. To be a youth is to be dynamic, passionate, bold, bright, colorful, initiative, dare to be different from the crowd. Youth is to be CELEBRATED! Someone said, "The young don't know enough to be prudent, & therefore they attempt the impossible & achieve it, generation after generation!"